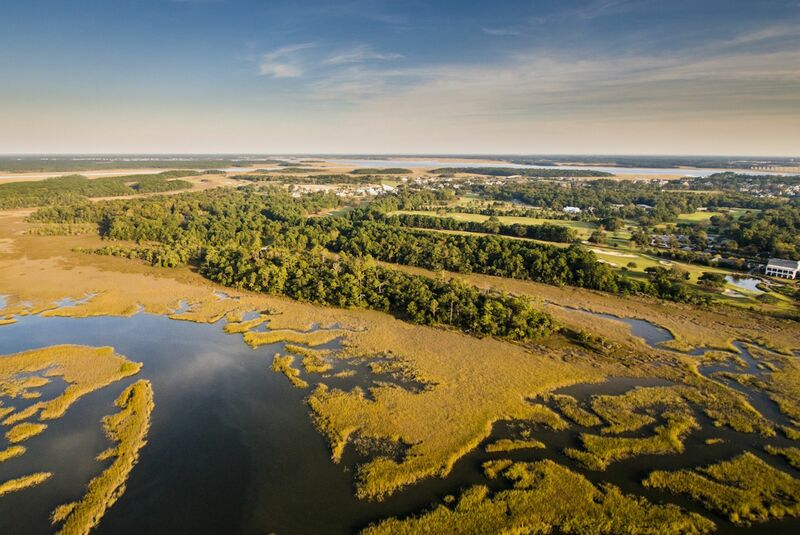 In the past 20 years, Daniel Island has transformed from a rural farming and cattle ranching outpost into an integral part of the City of Charleston, nationally recognized for its innovative master plan, diverse residential real estate, top-ranked recreational facilities and regional and international events. First inhabited by a Native American tribe known as the Etiwan, in the late 17th century Daniel Island was granted by the Lords Proprietors of England to Robert Daniell, who later became the governor of the colony of Carolina and for whom the island was eventually named. The land was divided into several large plantations in the 18th century and used mainly for farming. The Guggenheim family of New York purchased it in 1947 for cattle ranching and use as a hunting retreat. In 1971 Daniel Island passed to the Harry Frank Guggenheim Foundation, which sponsored the creation of a master plan. 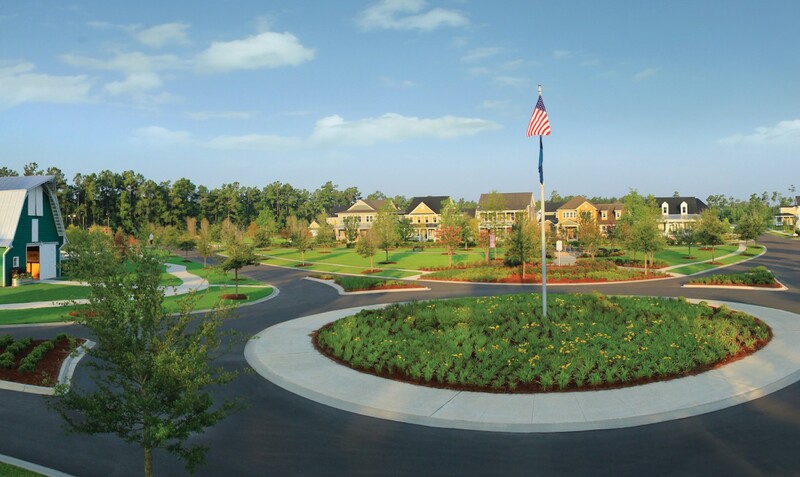 The island was sold to the Daniel Island Company in 1997 and continues to be responsibly developed in accordance to the vision outlined in the master plan. The Family Circle Tennis Center hosts the Volvo Car Open (formerly the Family Circle Cup), the WTA Tour's longest-running professional tennis tournament. 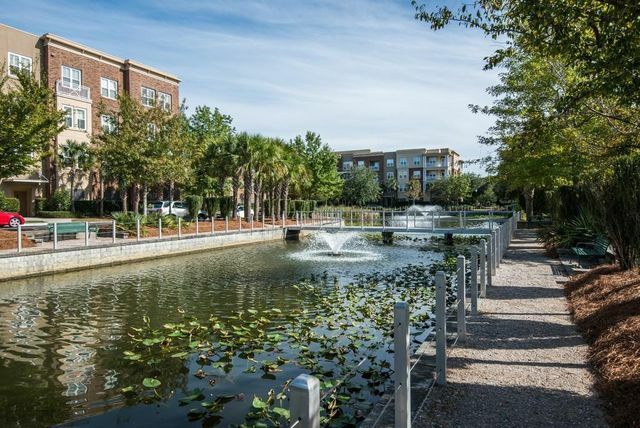 The stadium is home to the Charleston Battery, the city's professional soccer team. 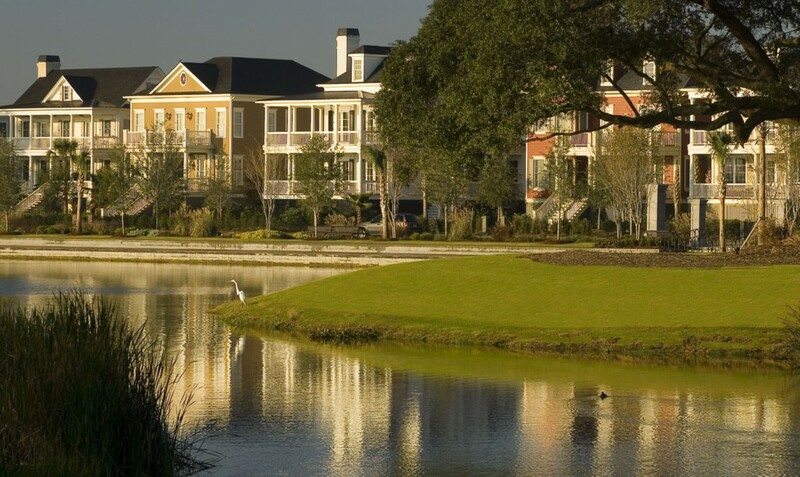 This is the island's in-town country club, home to exceptional sports amenities for members, including nationally ranked golf courses by Tom Fazio and Rees Jones. This public elementary/middle school, located within walking and/or biking distance to all island neighborhoods, opened in August 2006. One of the state's finest private schools, Bishop England offers an outstanding curriculum and award-winning athletics department. A private Early Childcare Center for children age 1-4 accredited by the National Association for the Education of Young Children (NAEYC), the gold standard for child care.